Brad is finishing up his Mooney checkout, Chris is busy trying to park, and John is busy with Sun 'n Fun 2014 preparation. 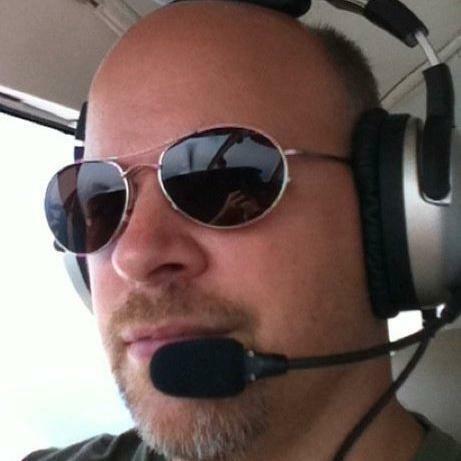 Stuck Mic AvCast Practical Guide to Winter Flying, a 60 minute course on winter flying an the hazards pilots face. For the cost of 1 hour of flight instruction, you get access to a valuable course that you can stream or download and take over and over again. 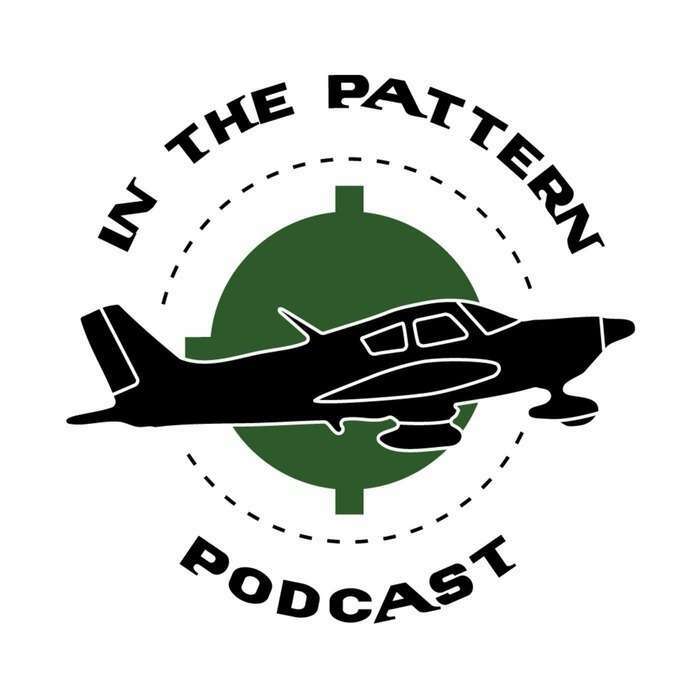 Check out the course at winterflying.inthepatternpodcast.com. By purchasing the course through our link, we will send us a small portion of the purchase that will be used to help us cover the costs of keeping this podcast running. There is no additional cost to you. We have received this course for free to demo/review, though this has no influence on our decision to promote or share a product. We share and promote products that we genuinely find valuable to us and our listeners.